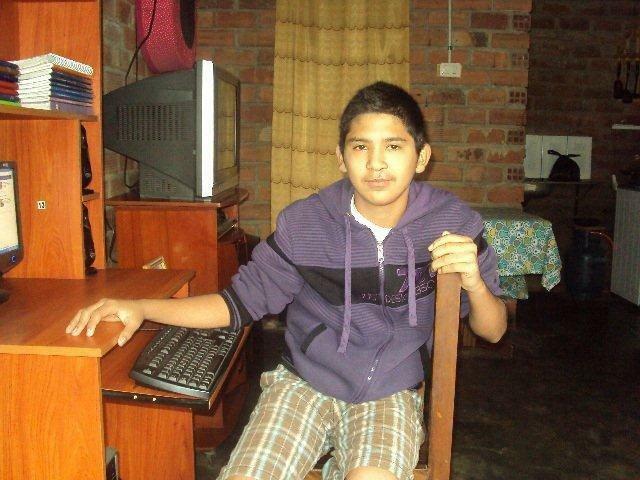 Ismael is a 12 year old from the San Juan de Lurigancho district of Lima, Peru. 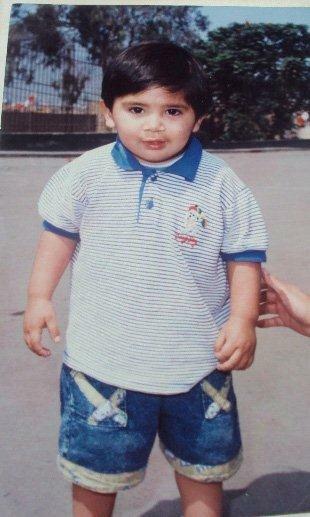 Born on Nov. 4, 1999, with a cleft lip and palate, he has had four operations since his birth. Last year, his classmates at school began to bully him because of his cleft scar. His parents decided to visit KusiRostros, where he began to recieve speech therapy and where he also visits a psychologist and orthodontist. His parents, whose relationship was strengthened as they pulled together to deal with his early cleft care, are very proud that he was able to overcome adversity. His mother is thrilled about the help she received at KusiRostros. She mentions that it is important to have this care close to home. Ismael is now happier. He loves soccer and math. Your donation will support much more than surgery for newborns – it ensure that children born with cleft lip and palate will receive comprehensive, free, and local care for as long as they need. Pictured: Ismael as a child and in 2013.